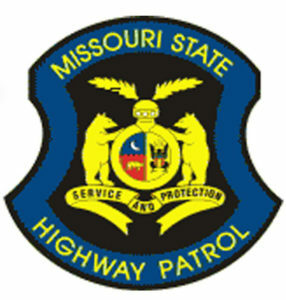 Are you considering a career at the Missouri Department of Transportation (MoDOT) or the Missouri State Highway Patrol (MSHP)? Did you know that MoDOT and MSHP employees experience not only a rewarding career, but also a generous benefit package? The MoDOT & Patrol Employees’ Retirement System (MPERS) would like to help you get a comprehensive view of the benefits package you will receive as a benefit-eligible MoDOT or MSHP employee. Each tab below contains a brief summary of some of the benefits you will receive. If you would like more detailed information, please visit the MoDOT or MSHP employee benefits website. 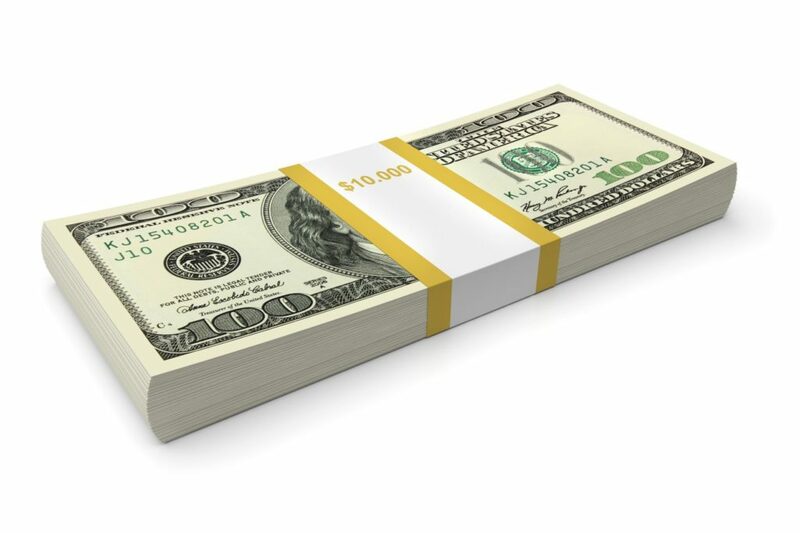 Salary is an obvious benefit to a new employee, but it is more than just a paycheck. The salary that an employee earns can be used to calculate other benefits such as your future retirement benefit payment, disability benefit, and life insurance benefit. The great thing about salary being used in future calculations is that as your salary increases, many of your other benefits do as well! This tool will provide you with an idea of what your total benefit package is worth. Enter your anticipated salary, choose your leave accrual and member type and the tool will do the calculations for you! 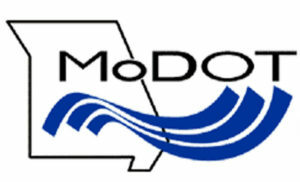 Generous is the word that best describes paid time off at MoDOT and MSHP. Employees earn 10 hours of sick leave a month. Sick leave balances can build from year to year with no maximum. 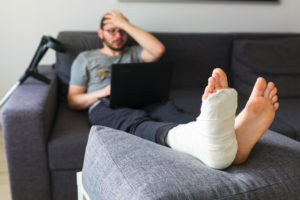 In the event you retire directly from active employment, your sick leave balance can translate into service credit toward your retirement, thereby increasing your benefit payment. Separate from sick leave, each new employee can earn annual leave and the amount earned is determined by how long you’ve been employed. New employees can earn 10 hours a month, with a maximum balance of 240 hours. 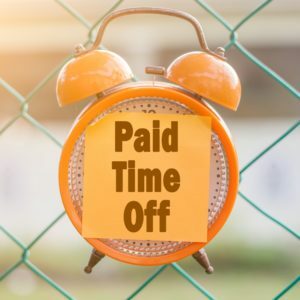 Once an employee has 10 years of service, the leave earned increases to 12 hours per month, with a maximum balance of 288 hours. Employees who have 15 years of service or more earn 14 hours per month, with a maximum balance of 336 hours. Not only do MoDOT and MSHP employees earn generous leave, but they also receive paid leave for 12 official state holidays. Other types of leave are available for instances of bereavement, maternity/paternity, military deployments, and family medical leave. Health, dental, vision, and life insurance are available to employees and their families. Health insurance options include two medical plans with varying deductibles, coinsurance payments, and out-of-pocket maximum amounts. Prescription drug coverage is included with medical insurance plans. Dental and vision insurance plans are available to employees and their families as well. Dental insurance includes 100% coverage for preventive exams twice a year and vision insurance includes an annual eye exam for a low copayment. A basic life insurance program is provided free of charge to all active employees. In case of death, it pays one times the employee’s salary to the beneficiaries. 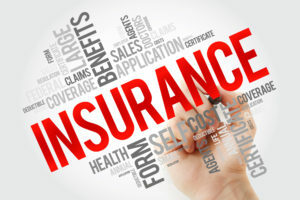 There are also optional life insurance plans that provide extra coverage and the premiums associated with those policies are paid by the employee through payroll deductions. If you would like to read more about health, dental, vision or life insurance plans, including monthly premiums, please visit the employer links tab. every month, for the rest of your life. If you were hired on or after January 1, 2011, four percent of your salary will be contributed to this benefit to help fund your future retirement benefit. In some cases, your monthly retirement payment from MPERS may not replace the income you received as an active employee. 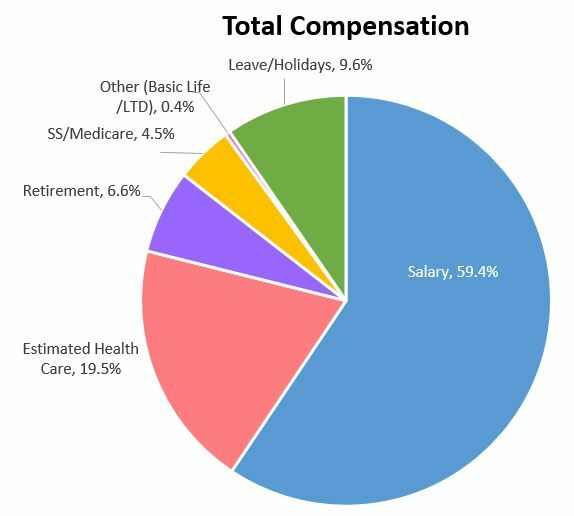 This is where the State of Missouri Deferred Compensation plan can help. 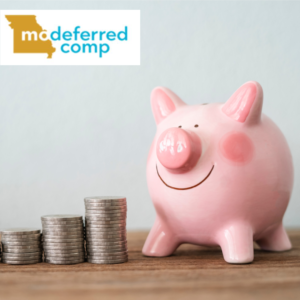 MO Deferred Comp is a state-sponsored retirement savings plan that helps you save money from each paycheck to help supplement your future retirement payment from MPERS. Participation in MO Deferred Comp is voluntary. MPERS administers long-term disability (LTD) and work-related disability (WRD) insurance at no cost to the employee. Are you currently employed with another state agency covered by the Missouri State Employees’ Retirement System (MOSERS)? If so, your service credit under MOSERS may transfer, free of charge, to MPERS. For example, you have 10 years of service under a MOSERS-covered agency and are considering employment with MoDOT or MSHP. You will not have to leave that 10 years behind. Instead, the service you have under MOSERS can transfer to MPERS at no cost.